Not only will you get all the content on marketing your book on Amazon within this Top-Rated Kindle eBook, but you will also get access to a 27 minute bonus video I recorded for you. I want you to be successful in your book marketing efforts and so in this video, I show you on my computer screen exactly how I optimize my books on Amazon after publication. 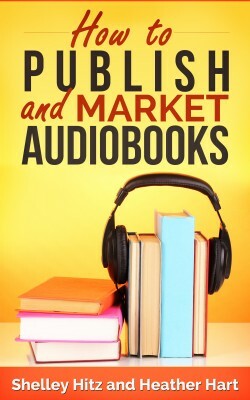 In our eBook, “How To Publish And Market AudioBooks,” we’ll show you how to publish your audiobook on Audible, Amazon, iTunes, and even your own website. We will also share with you how to record your own audiobook or find a narrator to record it for you. But, we don’t stop there. 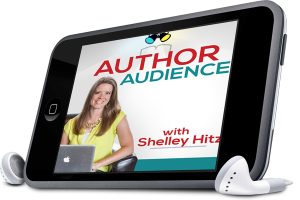 After publishing 19 audiobooks, we also developed a marketing plan to get the word out – and we share it with you to help you get more exposure and sales. 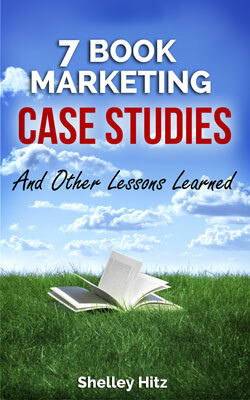 Would you like to see an inside look into another author's book marketing promotions to see what REALLY works in book marketing case studies? 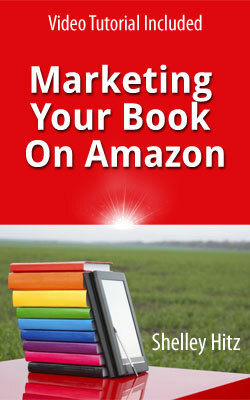 Do you want to have access to a step-by-step process to create similar book marketing campaigns of your own? 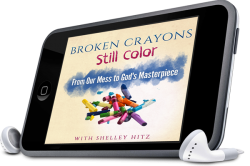 If so, you're going to love what Shelley Hitz has to share with you in this eBook. 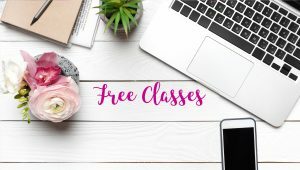 Publicity: It sounds like something that only big publishing houses can afford to do, yet any author can increase their publicity and their book sales – and do so on a shoestring budget. 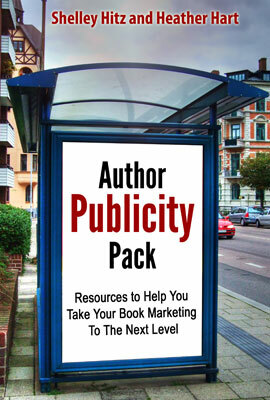 Author Publicity Pack will outline over 750 places that authors of all genres can get publicity for themselves and their books. 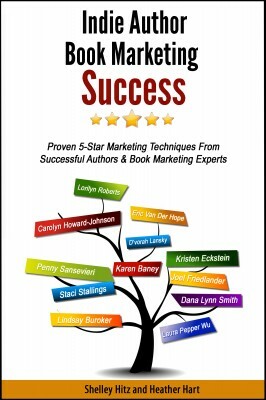 With the help of book marketing experts and successful authors, Self-Publishing-Coach.com has published a new marketing book: Indie Author Book Marketing Success. This book is dedicated to helping indie authors successfully market their books, and touches on several different aspects of book marketing.